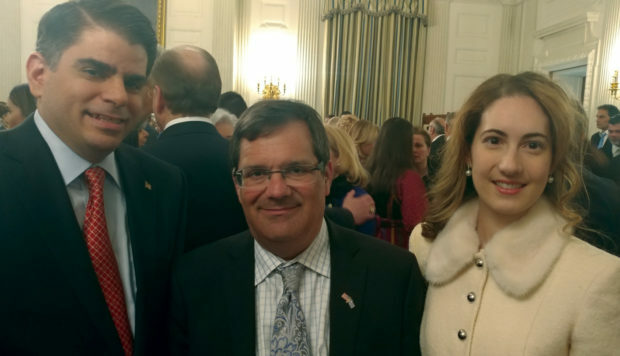 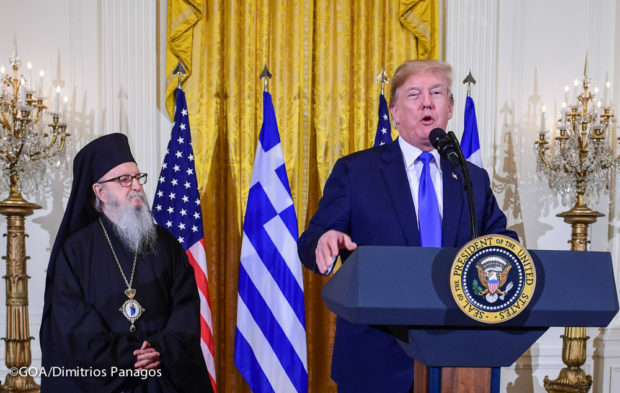 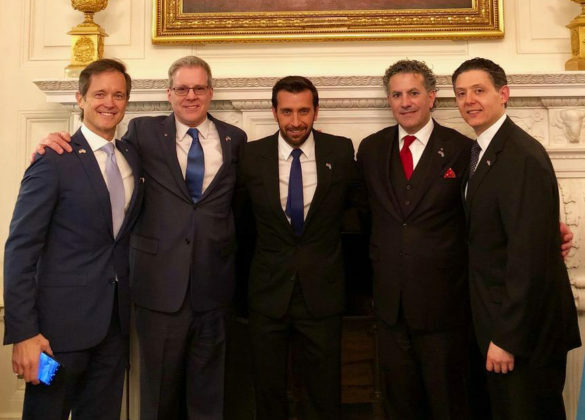 For the 32nd consecutive year, the President of the United States met this year on March 22 at the White House with the Greek Orthodox Archbishop of America and Greek-American leaders to commemorate Greek Independence Day. 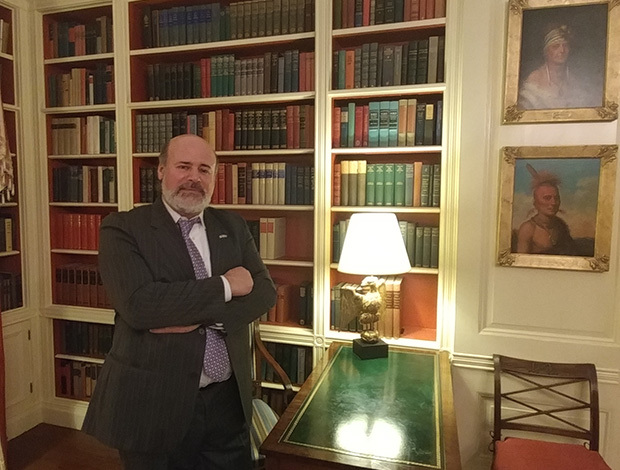 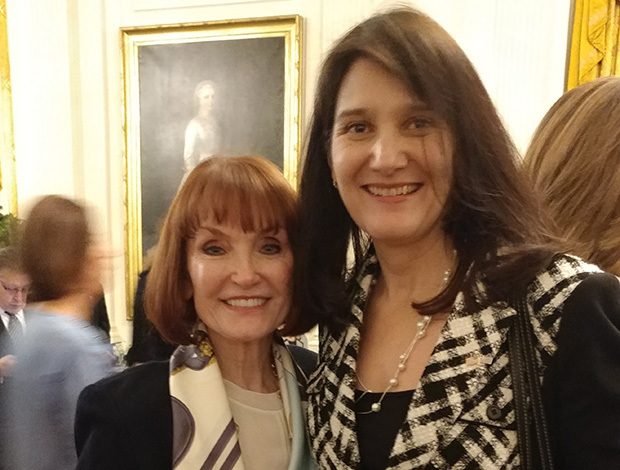 The Irish-American community (one in seven Americans), and the Greek-American community (one half of one percent of Americans), are the only two ethnic groups that have such an annual meeting with the President. 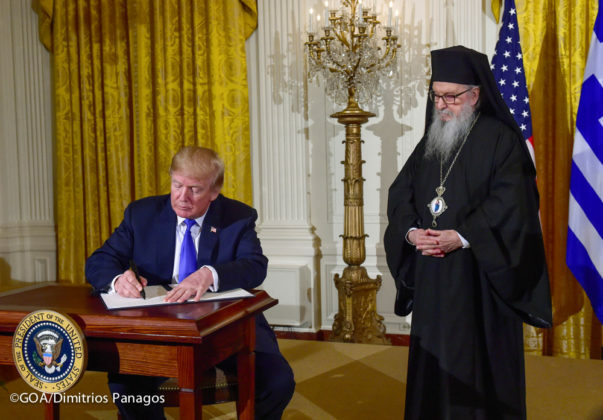 Archbishop Demetrios, while thanking Trump for his hospitality and support, called for U.S. backing on key issues such as religious freedom in Turkey (home of the Ecumenical Patriarchate), ending division in Cyprus and in resolving the name dispute between Greece and FYROM. 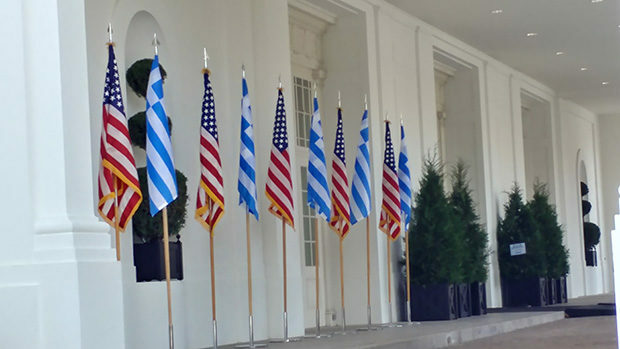 Greek and American flags lined the entrance of the guests to the White House. 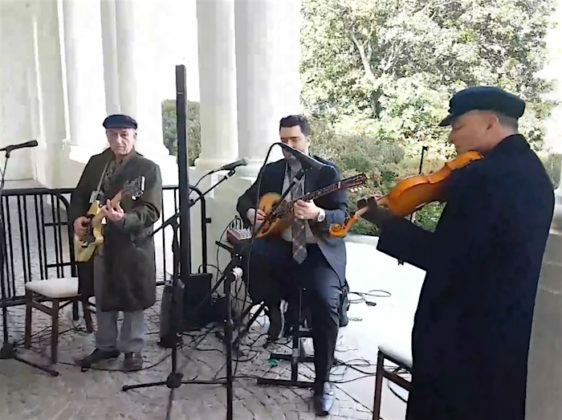 The mellifluous sounds of live bouzouki and violin welcomed them, while young dancers in traditional costumes gave their best. 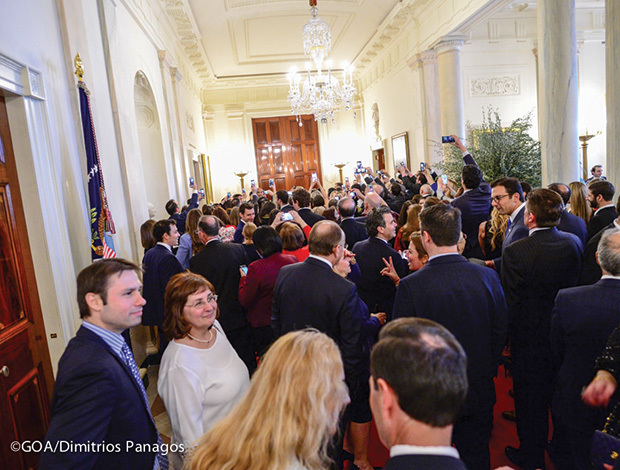 In the main hall, a US Marines band performed various tunes, among them Pentozali! 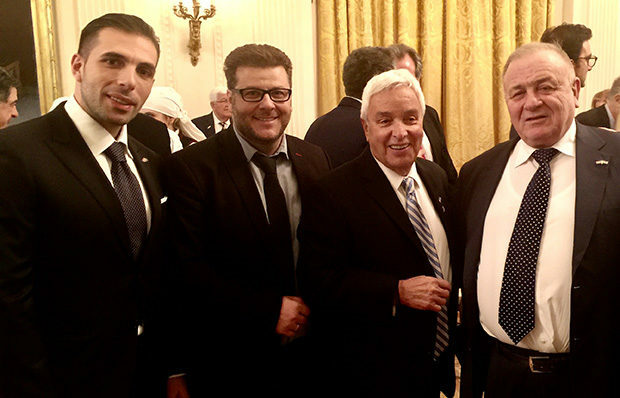 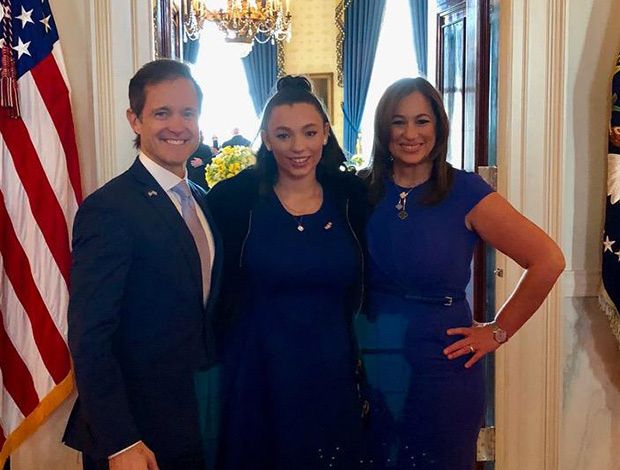 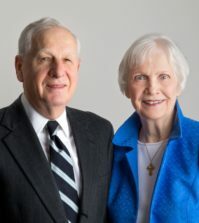 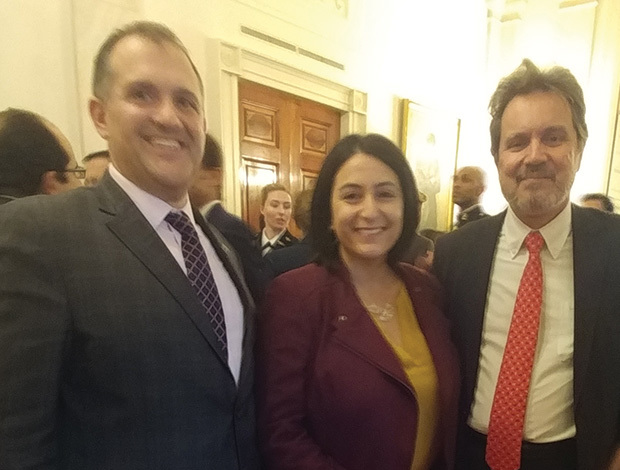 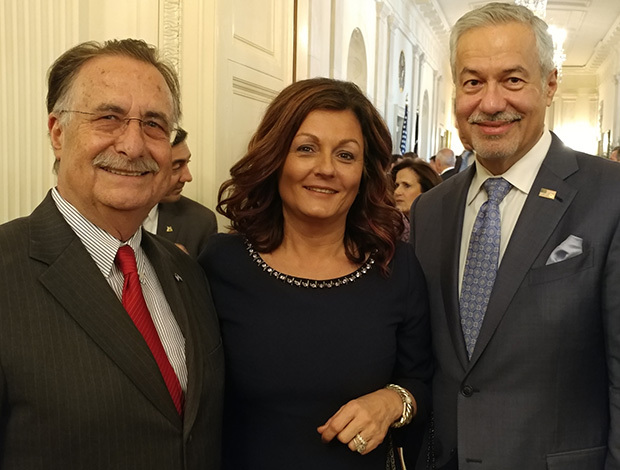 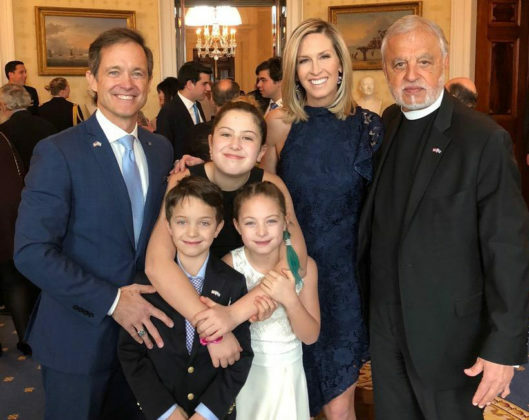 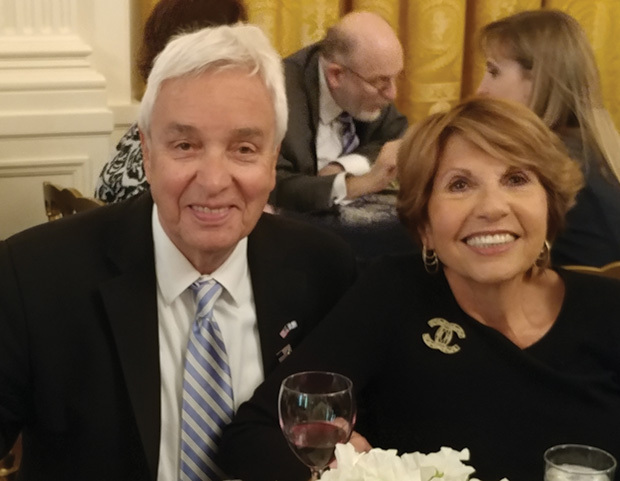 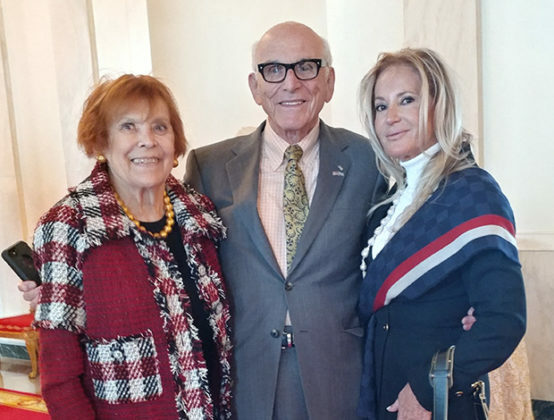 This Greek Independence celebration was first started by the late President Ronald Reagan in 1986 with the help of Father Alex Karloutsos, Tom Korologos and Andy Manatos and has become a White House tradition ever since. 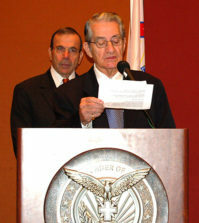 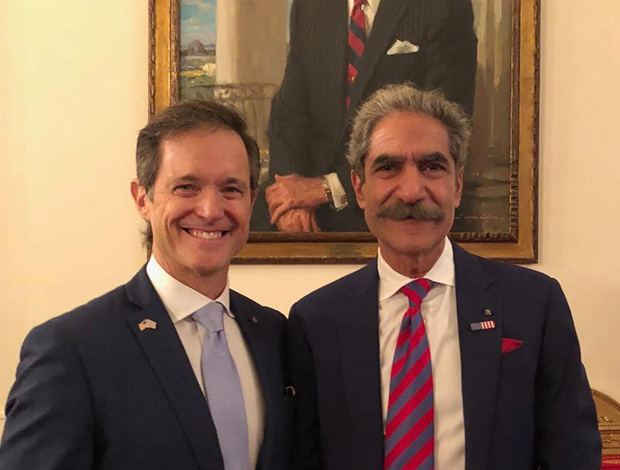 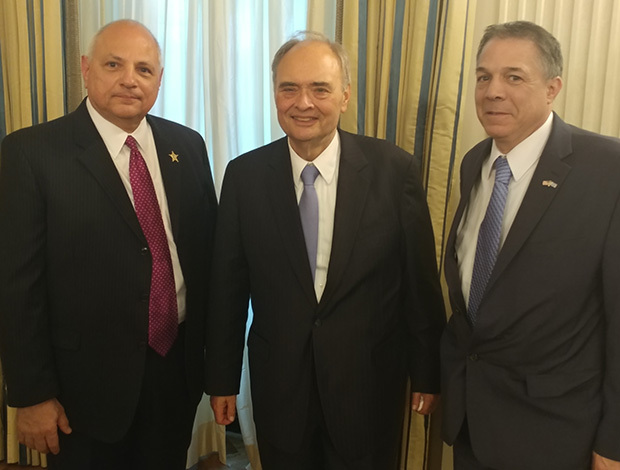 State Senator Leonidas Raptakis (right), Attorney Manny Rouvellas (center) and Deputy Sheriff George Steffan, number 3 in the Pinellas County, Florida Police Department and a fluent speaker of Greek! 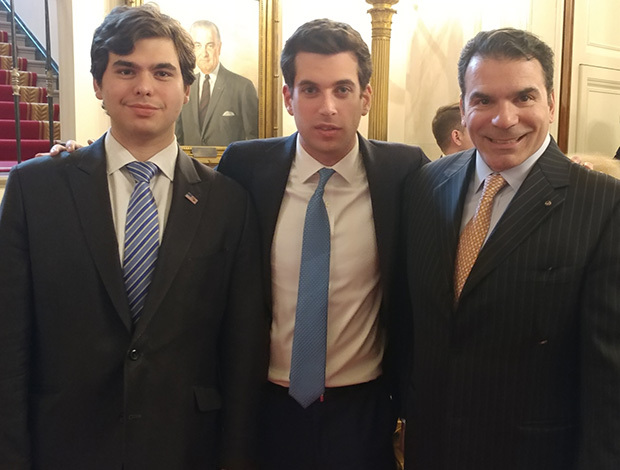 From left, John Catsimatidis, Jr., George Petrocheilos and Peter Pappas, Jr.